Courtesy of Renee Mears Realtors, Renee Mears. Must see this newly renovated condo. Beautifully updated kitchen and floors with open concept and wood burning fireplace and new windows. Bedroom has 2 large walk-in closets. Washer, dryer and refrigerator included. This gated community is low maintenance and conveniently located by shops and restaurants near I-75, I-635 and North Dallas Tollway. 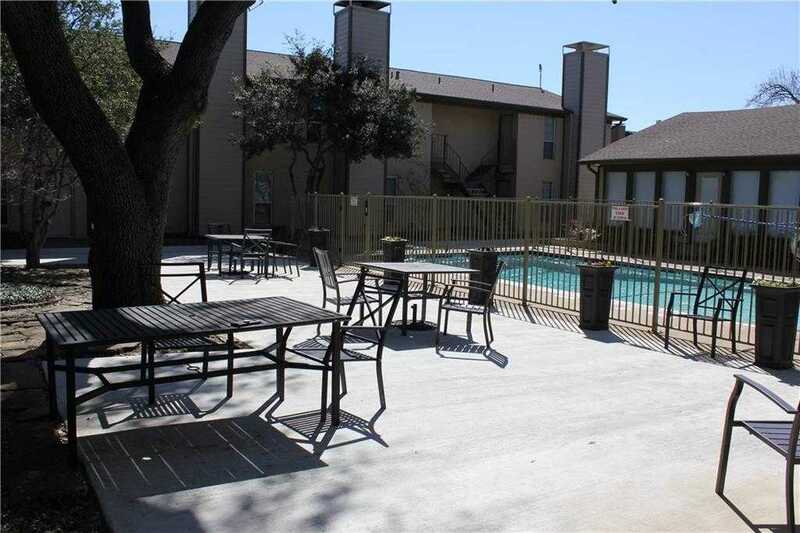 Please, send me more information on this property: MLS# 14048045 – $179,900 – 10650 Steppington Drive Unit 127, Dallas, TX 75230. I would like to schedule a private showing for this property: MLS# 14048045 – $179,900 – 10650 Steppington Drive Unit 127, Dallas, TX 75230.